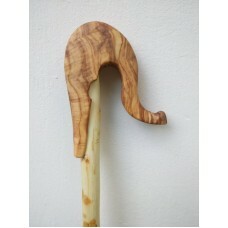 This glitsa is made with olive wood and the stick from fagus tree. 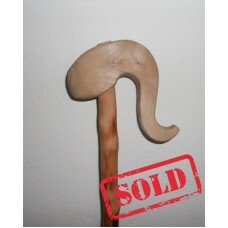 Handmade crook and stick. Χειροπο.. 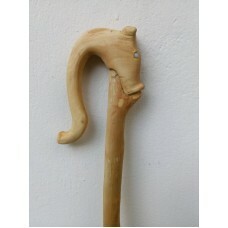 This glitsa is made with olive wood and the stick from almond tree wood. 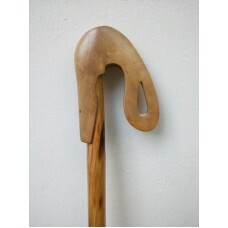 Handmade crook and stick. 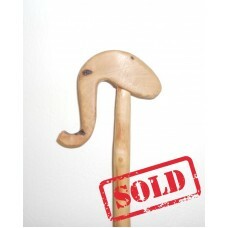 Χ..
Ηandmade glitsa from olivewood for the crook and fagus tree for the stick.Χειροποίητη γκλίτσα από ξύ..
Ηandmade glitsa the crook is made from lentisk and the stick is from Scarlet firethorn tree.Χειροποί..
Ηandmade glitsa from fagus tree for the stick and the crook. 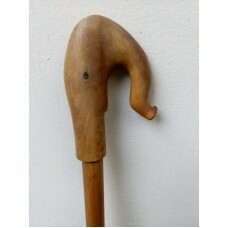 Χειροποίητη γκλίτσα από ξύλο οξιάς και ..
A handmade glitsa. 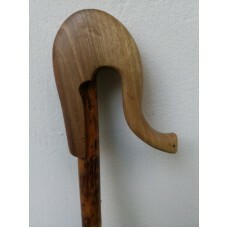 The crook is from kermes oak tree and the stick is from wild olivetree. 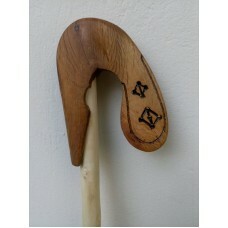 Χειρ..
A handmade glitsa with a crook from sycamore maple in a shape of a horse and a stick from wild olive.. 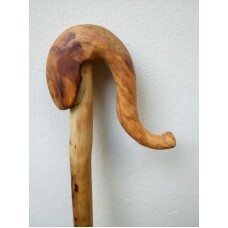 This glitsa is made of a crook from Walnut tree and a stick from chastetree. 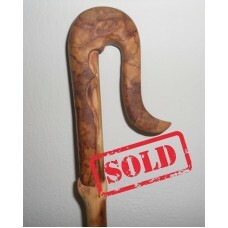 Handmade stick and.. 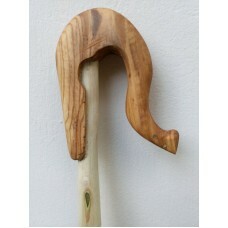 This glitsa is made of a crook from olivetree and a stick from wild olivetree. 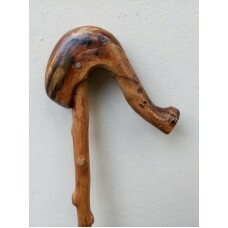 Handmade stick and cr.. 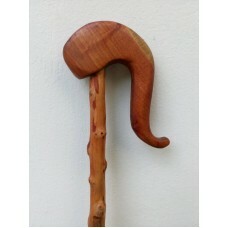 This glitsa is made of a crook from kermes oak and a stick from Scarlet firethorn tree. Handmade sti.. 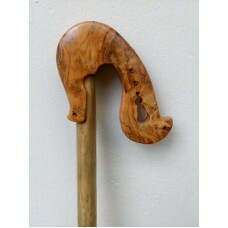 This glitsa is handmade with olive wood (crook) and wild olive wood (stick). Χειροποίητη γκλίτσα α.. 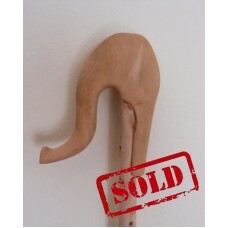 This glitsa is handmade with olive wood (crook) and wild olive wood (stick). Χειροποίητη γκλίτσα από..